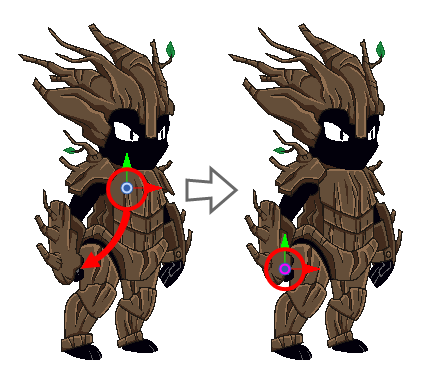 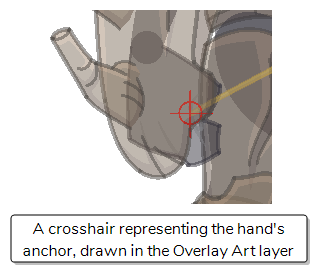 If you have Overlay and Underlay Art layers enabled, you can draw a cross hair in the Overlay or the Underlay art layer where the anchor's pivot is positioned, to help you keep track of the anchor's position. 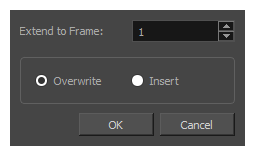 Artwork in Overlay and Underlay Art layers is not exported to Unity. 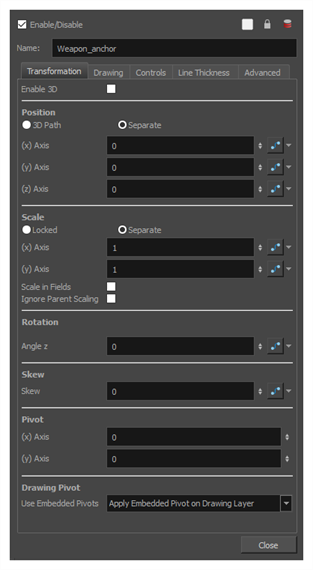 You can find the Support Overlay and Underlay Arts preference in the Advanced tab of the Preferences dialog.